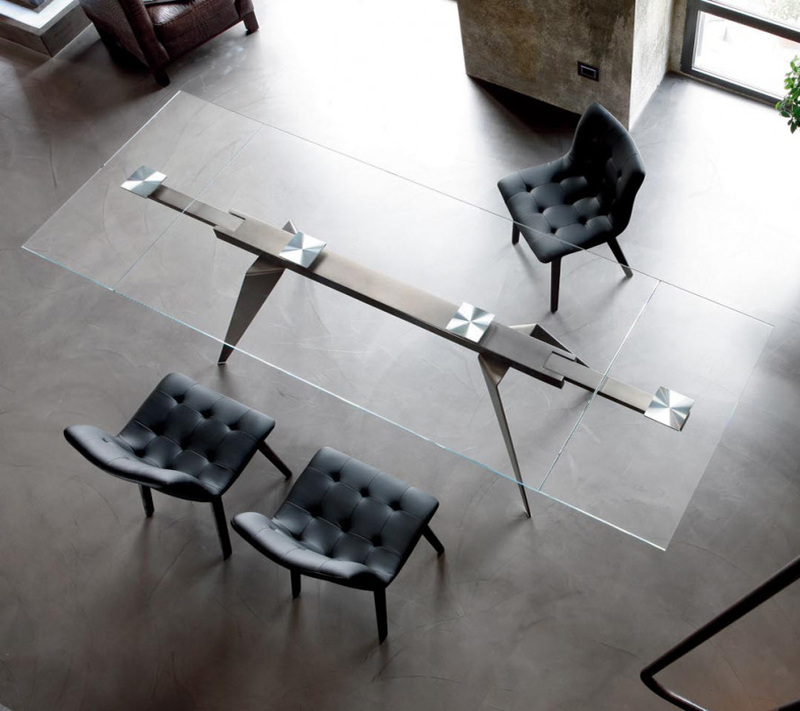 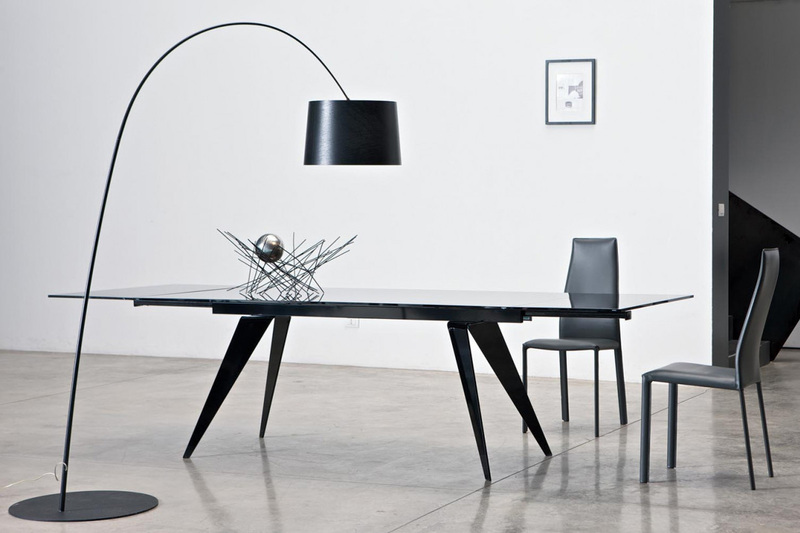 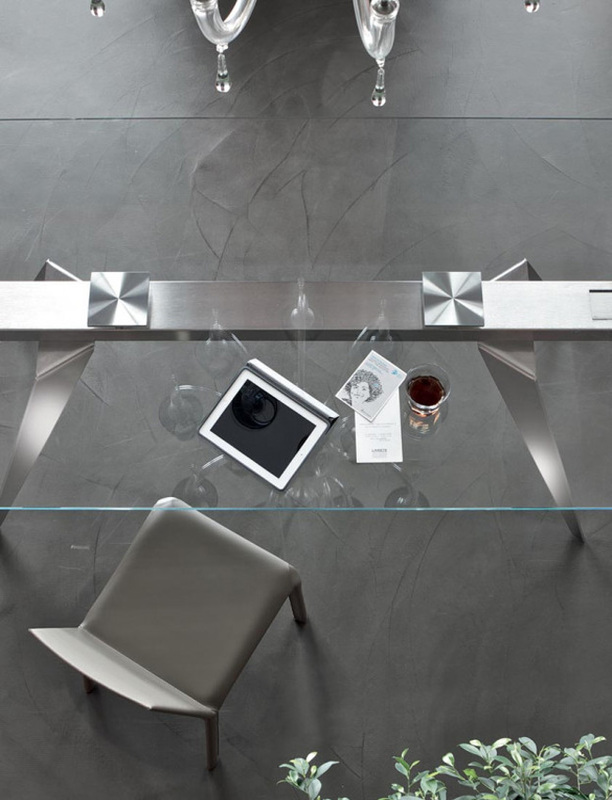 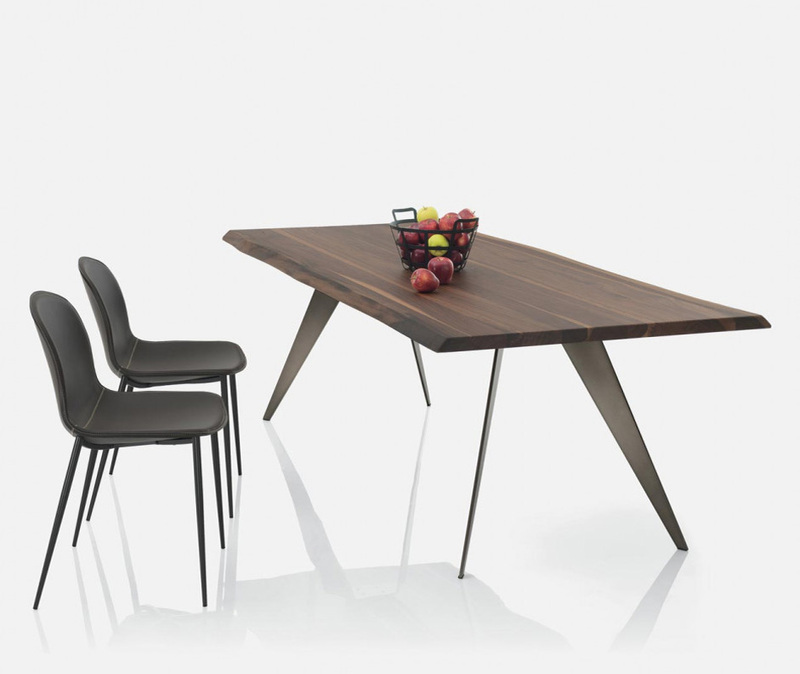 Fixed dining table with a metal frame. 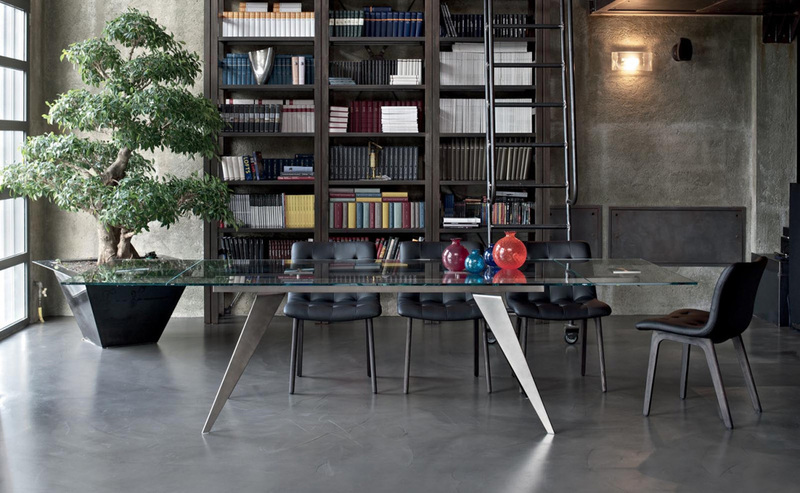 Top in solid wood, veneer with edge in solid wood, veneer, gloss glass and velvet matt anti-scratch glass. 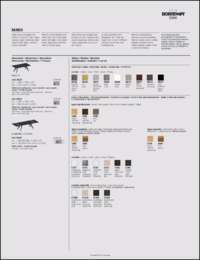 Other finishes are also available, please contact us for more details.